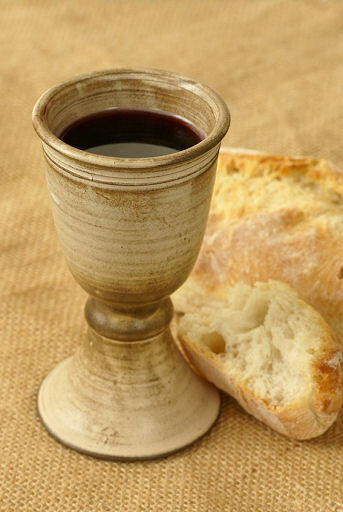 This entry was posted on Sunday, March 11th, 2012 at 10:32 pm	and tagged with Christ, communion, community, Faith, friends, gratitude, hope, Jesus, Joy, Meaning, relationships, Rituals, sacraments, Traditions, Worship and posted in Faith. You can follow any responses to this entry through the RSS 2.0 feed. This post was very touching. I have never thought of communion from those serving. I don’t know you, but you speak with an ability to have compassion for where someone is in their life. What a blessing to those to whom you also offer a symbol of God’s love. I found your blog from Scott’s recent post about your trip to Cape Cod. He is right, you are a great writer. I’m so excited for you and your growing family. Creating new life is such a wonderful journey. You, Scott and Fischer touched my heart so deeply, he was blessed to have your love while he was growing. My gratitude is overdue, thank you for your kind words Jenni.